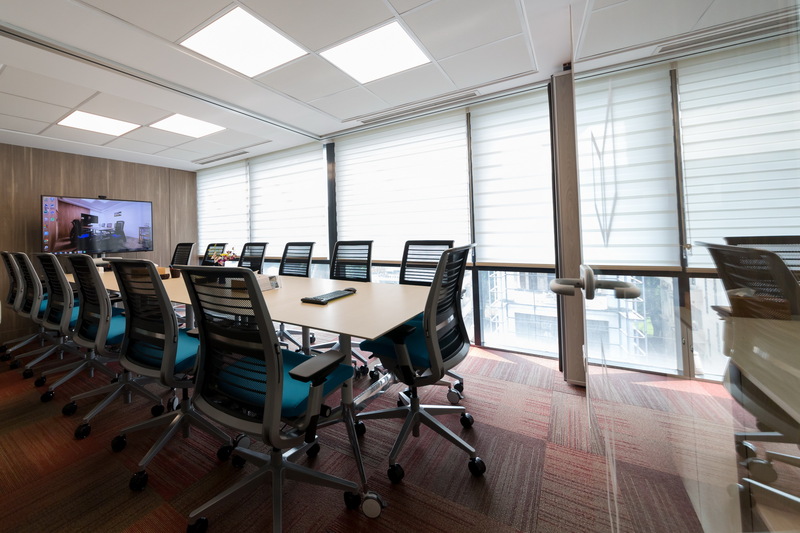 Schedule your meetings at our sophisticated conference room to set a stylish professional image for the success of your business. 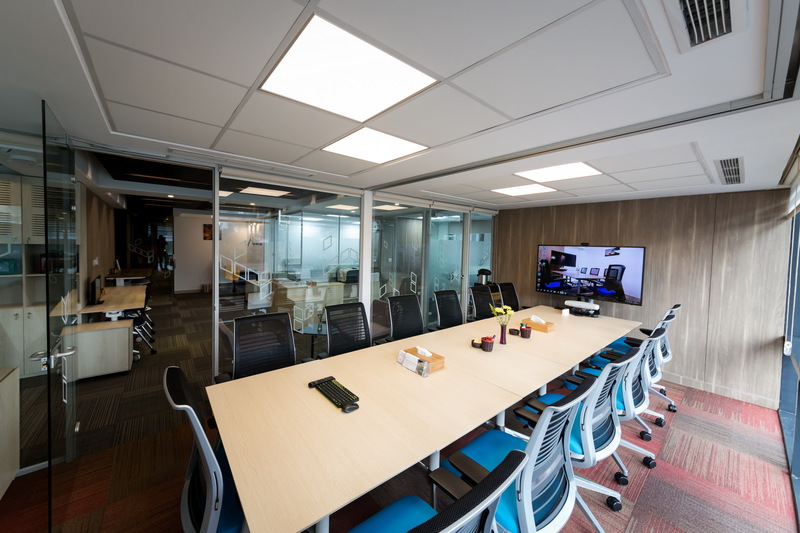 Our conference room is completely equipped to offer an international standard corporate environment for all your business events. 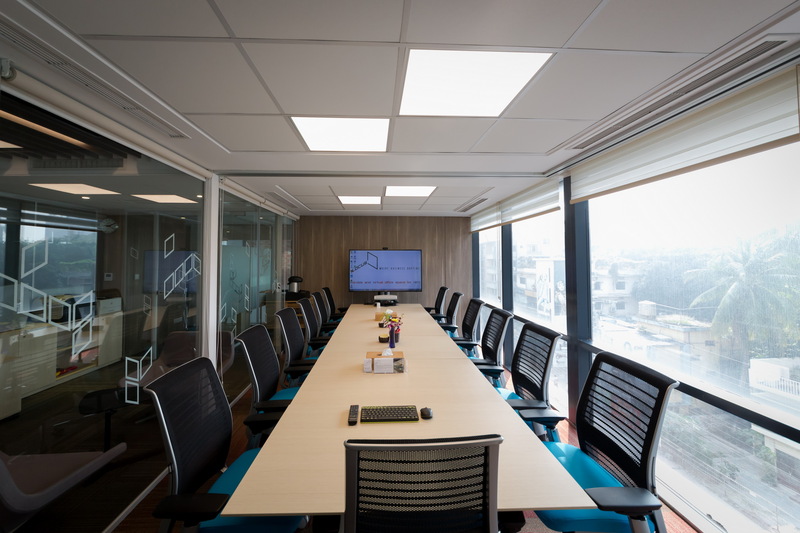 Above all, you get the flexibility to arrange corporate events for your busy participants under a relatively short time in our conference room at Locus. 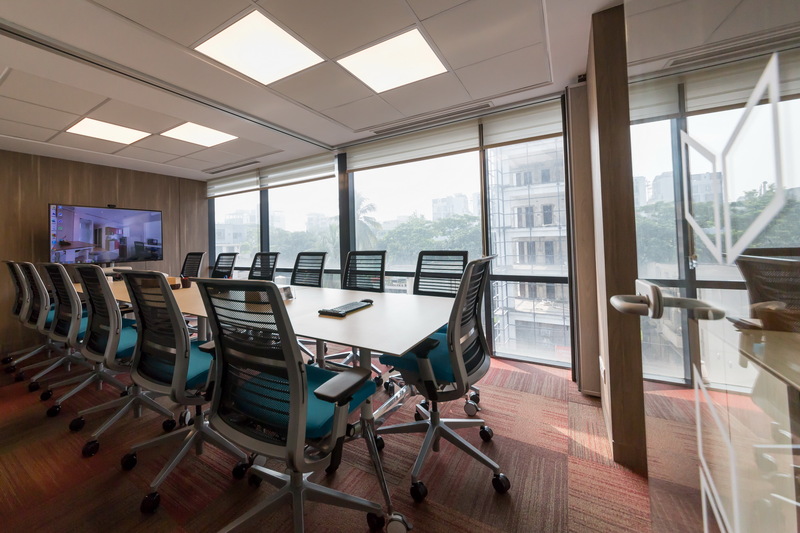 Furthermore, your guests will enjoy the convenience of being only 8.5 km away from the Dhaka International Airport. 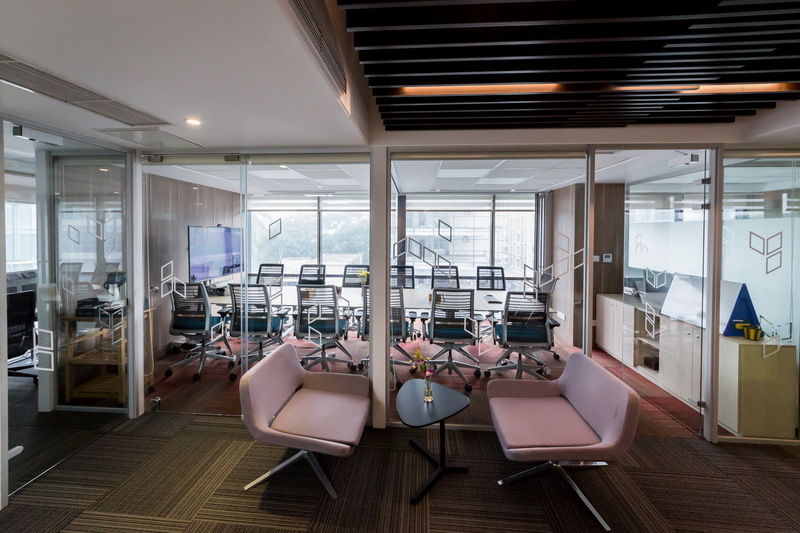 Our serviced office and co-shared workspace, Locus offers both the resident clients and the visiting clients a perfect facility to run meetings, workshops, discussions, conferences and seminar events. Therefore, you have the flexibility to invite up to 20 valuable participants. You can easily convert your setting from minimum to maximum capacity because of our adjustable flip-top table and furniture. Moreover, you will receive full assistance from our friendly staff members all throughout the events. Our service staff members make it a priority to make your event an absolute success!